SAi’s next generation of print and sign making software is here! 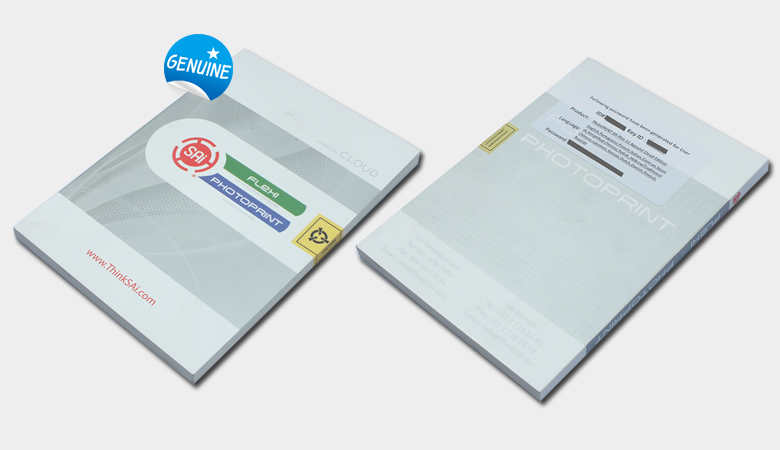 SAi PhotoPRINT Cloud opens the door to a world of business apps, production insights on your computer or smart phone, and quick links to support and social media pages where you can find tutorials and other helpful videos. SAi PhotoPPRINT installs on your computer, and now brings added value through the Cloud. SAi PhotoPRINT drives more wide-format printers than all other competitors combined, and delivers out-of-the-box production, intuitive interface and colour quality and consistency. The product and its users enjoy support from a strong community of resellers, distributors and sales teams across the globe. It’s conclusive: SAi PhotoPRINT is the world’s No. 1 RIP software! SAi PhotoPRINT delivers world-class business, production and design tools to help you stay competitive in challenging business conditions. Send your inquiry to our good quality PhotoPRINT DX Plus 12 products.